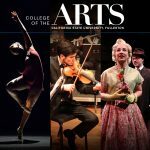 California State University, Fullerton | SparkOC.com - The happening place for Arts happenings in the O.C. California State University Fullerton was founded in 1957 by an act of the California Legislature.  The main campus sits on 236 acres of what was once an orange grove. The campus has national accreditations and associations in art, athletic training, business, chemistry, communications, communicative disorders, computer science, dance, engineering, music, nursing, public administration, teacher education and theaters, with overall accreditation from the Western Association of Schools and Colleges.